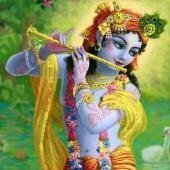 Jay Sree Radhe! My dear guru brothers and sisters and all devotees. 14.01.2019 will be disappearance day of our beloved Shri Param Gurudeva Prabhupada Shri Yadugopal Goswami. 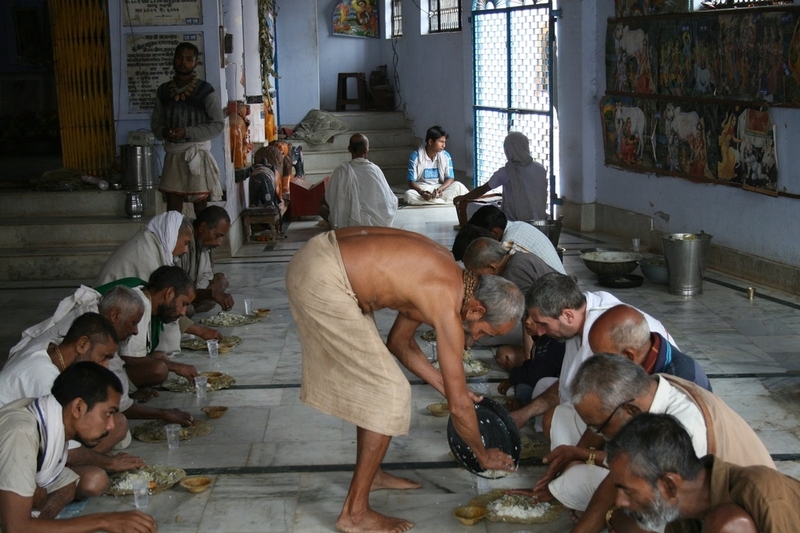 Every year Shrila Gurudeva organize a festival for this special occasion aproximetly 9 days long (including Hari-katha, prasadam seva and vaishnavas and sadhus seva and big feast of prasadam for all on the last day). For all this seva Guruji dipending on seva of all of us. So I posting his humble request for all to help him arrange nice celebration&vaishnava seva. Kindly devotees who like to participate by some donations seva for it, write me here and I will comunicate the details with you. My dandavat pranam to all of you! Jay Shri Radhe! Jay Gurudeva!